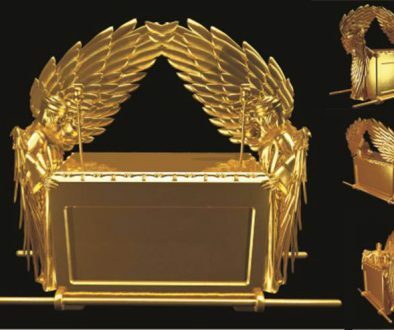 Why did God allow the Ark of the Covenant to be taken from His people? 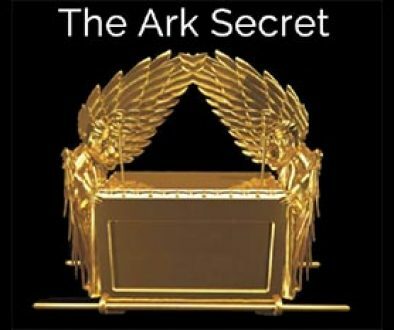 Does the Ark still exist today, if so, where is it? Could the earthly throne of God have a significant role to play in the completion of the plan of redemption? Why must Messiah possess two priestly ministries? Discover the answer to these questions and more in our new book “The Ark Secret” by Jerry Bowen, director of Anchor Stone International. 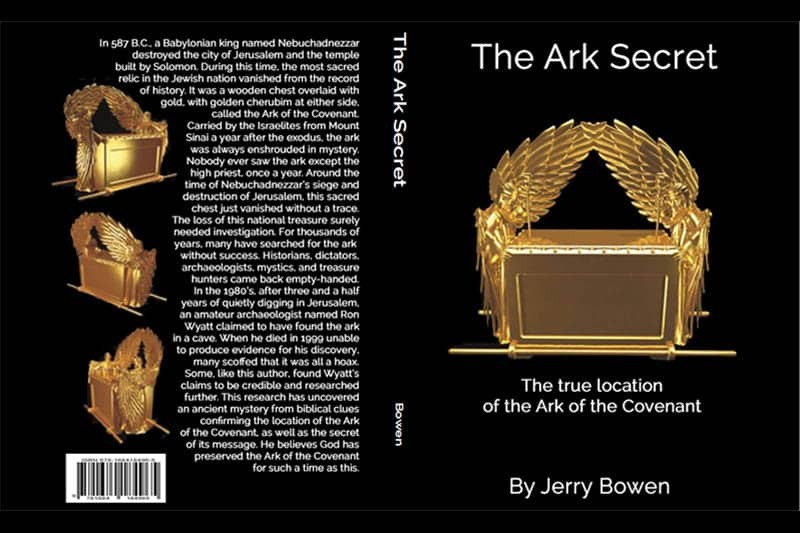 The Ark Secret is a compelling search into a more deeper study of the atonement. 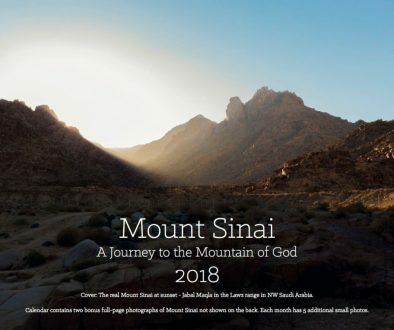 Book is in printing process and will begin shipping around November 25th.